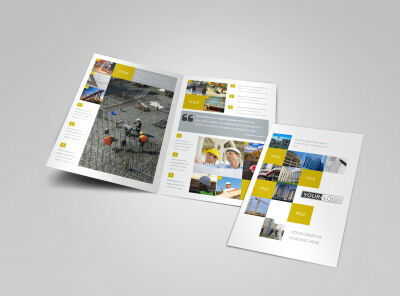 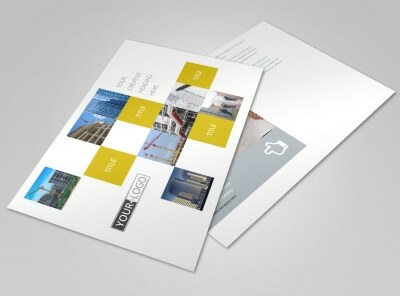 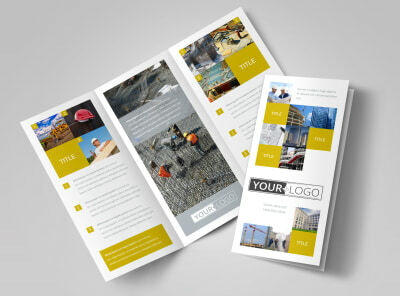 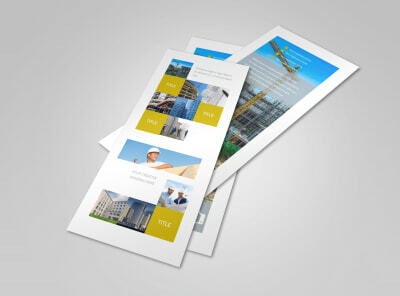 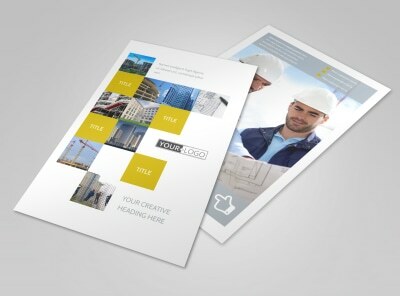 Customize our Commercial Construction Business Card Template and more! 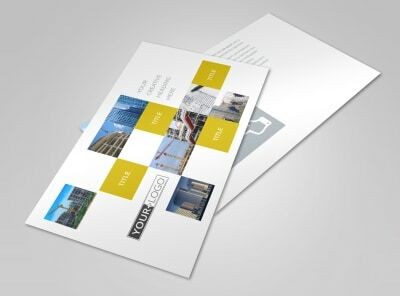 Give clients quick access to your contact info with commercial construction business cards, so they can ring you up anytime they have questions or concerns about the project. 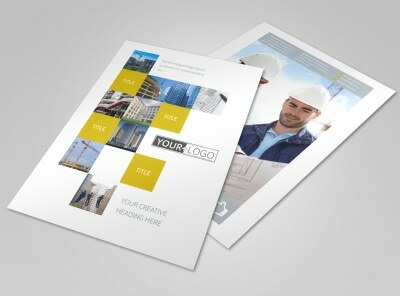 Use our online editor to customize a template with your chosen color theme and other design elements that best represent your line of work. 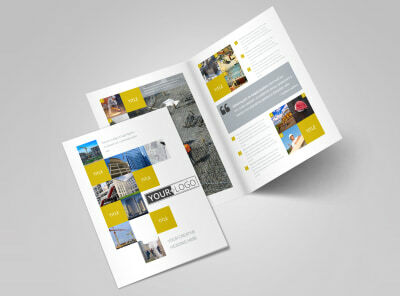 Make sure your contact details stand out so clients can easily locate them. 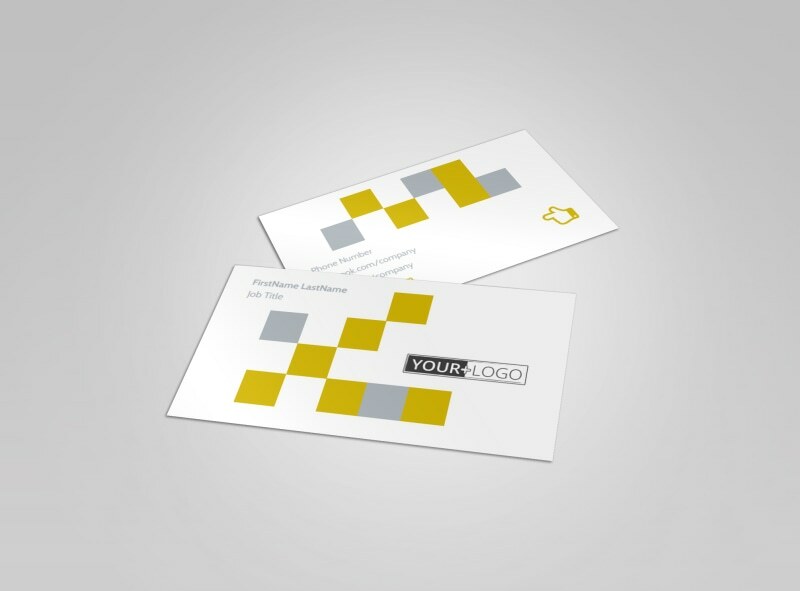 Start building your business cards now.